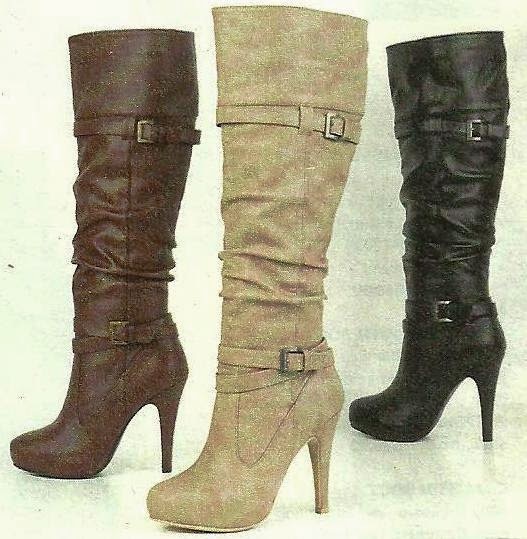 Ladies, have anyone of you ever happen to fall in love with a pair of boots, only to realize that they are either too tight or just not wide enough to get over your calves? 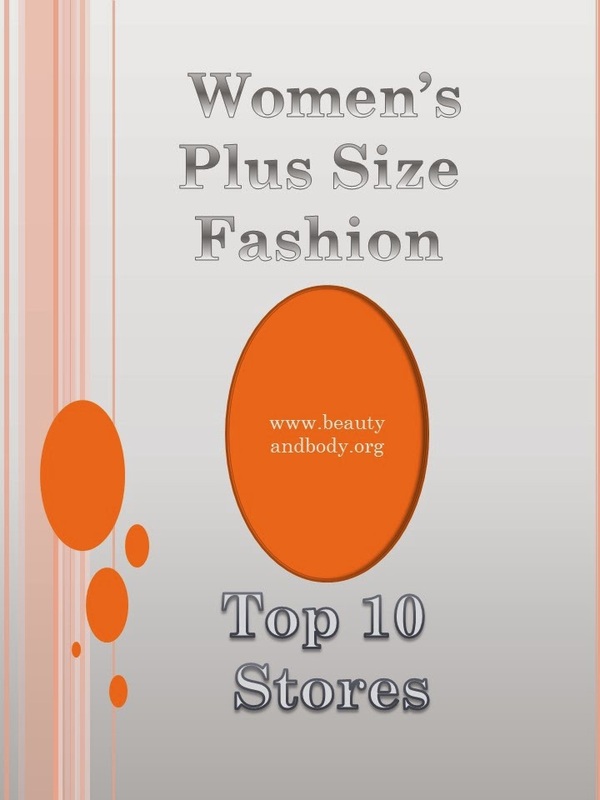 Prior to shopping for a pair of boots at any of these stores above, it's best to know the measurement of your calves. You should measure each calf separately, as it's not unusual for one calf to be slightly larger than the other. Measuring your calves before placing your order will reduce the likelihood of you having to return your boots. How do you go about measuring your calf? This is very simple. All you are going to need is a tape measure to find the circumference of each calf at it's widest point in inches. If you find that one calf is larger than the other, you should simply use the measurement of the larger calf. I do hope you find this bit of information very helpful the next time you shop for boots.